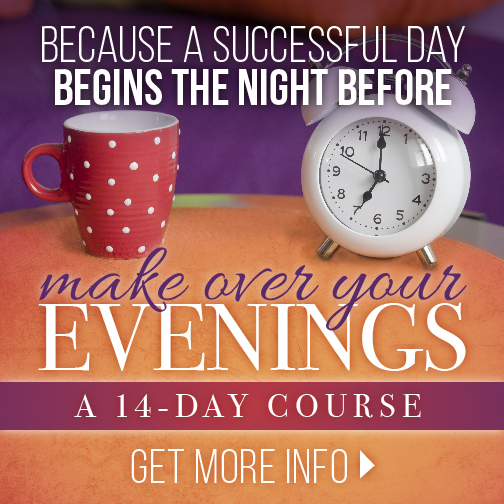 Talk about Time – What are your shared priorities? 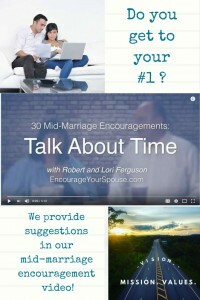 Talk about time and your shared priorities as a couple. It’s hard to get the important stuff done first. We provide solutions on how to do that in the middle of marriage. Take a look at the video below! The busiest times are in the middle, aren’t they? Time is at a premium. Be assertive with your time allotments. Be united when you decide what is and what is not a priority. How do you decide what is a priority when you talk about time? 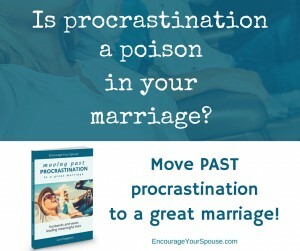 #Mid-marriage time is at a premium… be united in making decisions about what’s important. 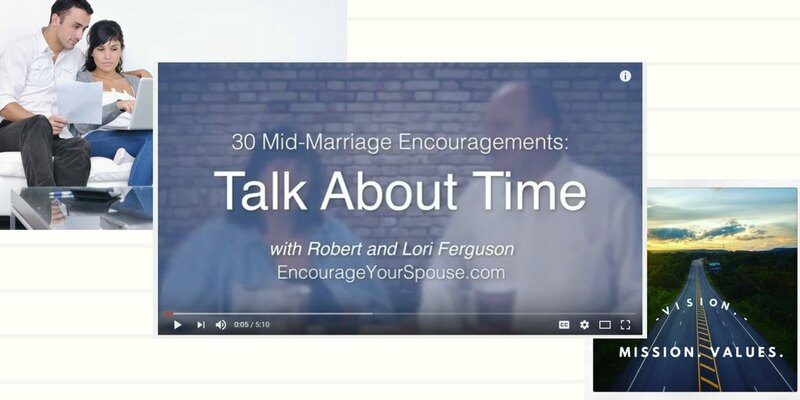 We provide some suggestions on how to decide what is a priority in the second part of our 4th mid-marriage encouragement video. Robert and I use our values – loyalty, optimism and discovery – when we decide what will take priority in all the things we need to do. As an example: If we find something new to do, or people to meet, (the Value of Discovery), we then decide if this new item or people fit into our Value of Optimism. If it works and fits, then we talk about whether the activity or people meet our need for Loyalty (to God first, then each other and those we love). If this new idea, activity or person fits into our rank-ordered Values, then we go ahead! 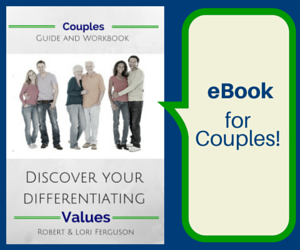 Your values will be unique to you as a couple, as unique as your meaning filled life! 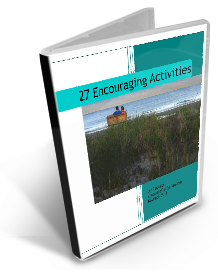 You can learn more about the idea of Values in Marriage by reading the 27 posts in the series… or check out the workbook on Gumroad to determine your own Values as a couple! Talk about time as a couple. Agree and Prioritize! Bottom line? Have weekly meetings as a couple to prioritize. It’s important! 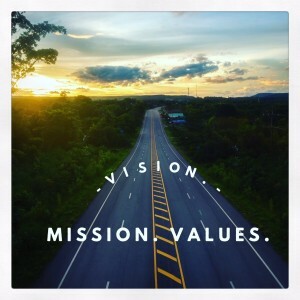 Agree what’s #1 on your list of items to do (according to your vision, mission and values) as a couple. Then complete your first priority before moving onto the other nine on the list. Don’t fall into the trap of trying to complete the other 9 items on the list, instead of number 1, just because they only take a few moments. Time disapears. Don’t move your first priority to next week’s agenda. What’s your #1 priority this week as a couple?